Learn how to start building a new email design in Modern Editor. This article covers how to access Modern Editor and what designs you can start working in right away. Learn more about Modern Editor in our dedicated support section. 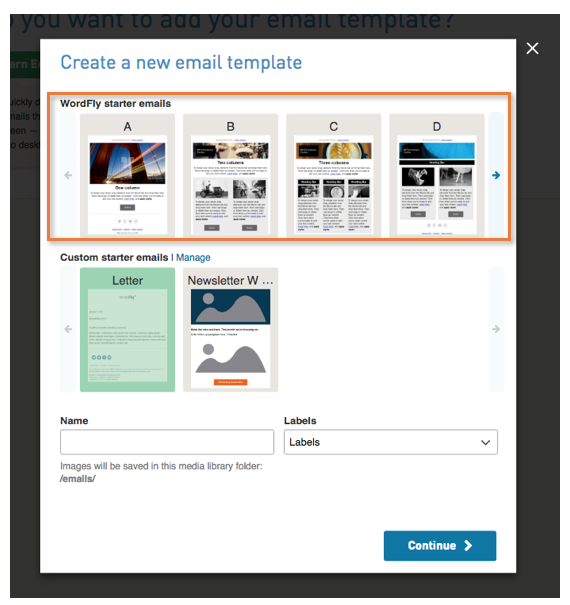 Building your email design in Modern Editor can be done in two places within WordFly. 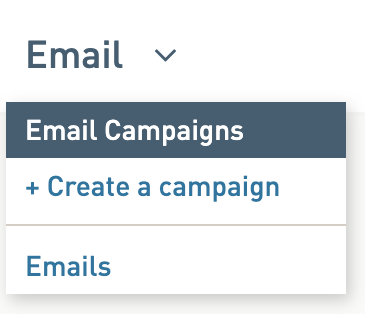 You can build email designs under the Email > Email Templates section or your can build them inside an Email Campaign under the Template tab. 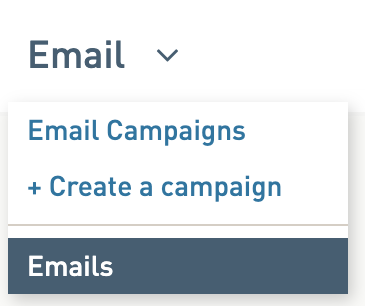 Either way your email design will always be available under the Email > Email Templates section. 2. Click Create an email template. 3. Click Use Modern Editor. 4. Name your email template and click a starter design. 2. Click on the name of your in progress email design. 3. Click on the Template tab. 4. Click Use Modern Editor. 4. Click Select an existing one. Once you have accessed your email design in any of the above methods click Edit. This will open the email design in Modern Editor and you can begin editing within our tool. A Starter email in WordFly is a pre-made email design that will help you adjust and craft your own unique design. When you first start creating your email design in Modern Editor you will be asked to select a starter email to begin working. Select the starter email that most resonates with the design you want to achieve. The preview image of the starter email is a quick-look at the existing design. You’ll be able to edit every element of the starter email as you work. None of the starter emails are locked. Each starter email has a solid structure and is supported by the top email clients in use. 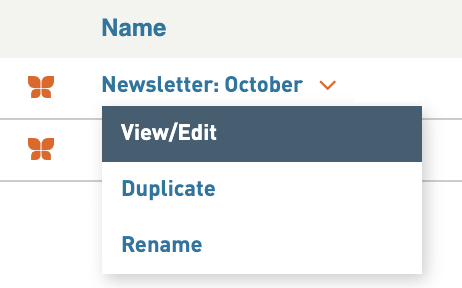 When you create a new Modern Editor email design select a starter email, give it a name, and apply a label. Select Continue to then begin working on your design. Learn more about creating your own custom starter emails in this support post.